We accommodate groups and individuals. Rent for an hour, two hours, day or week. With our new bayfront location, we want to make your experience here in OCNJ memorable. 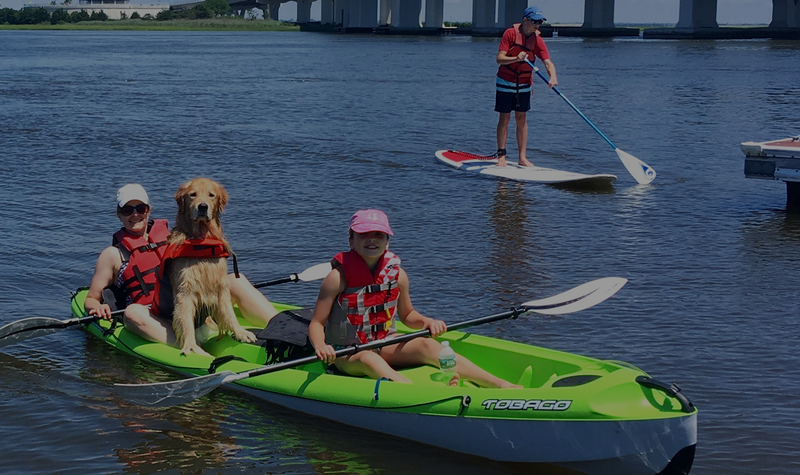 We offer Stand-Up Paddleboard & Kayak – Rentals, Lessons, Tours, and more. 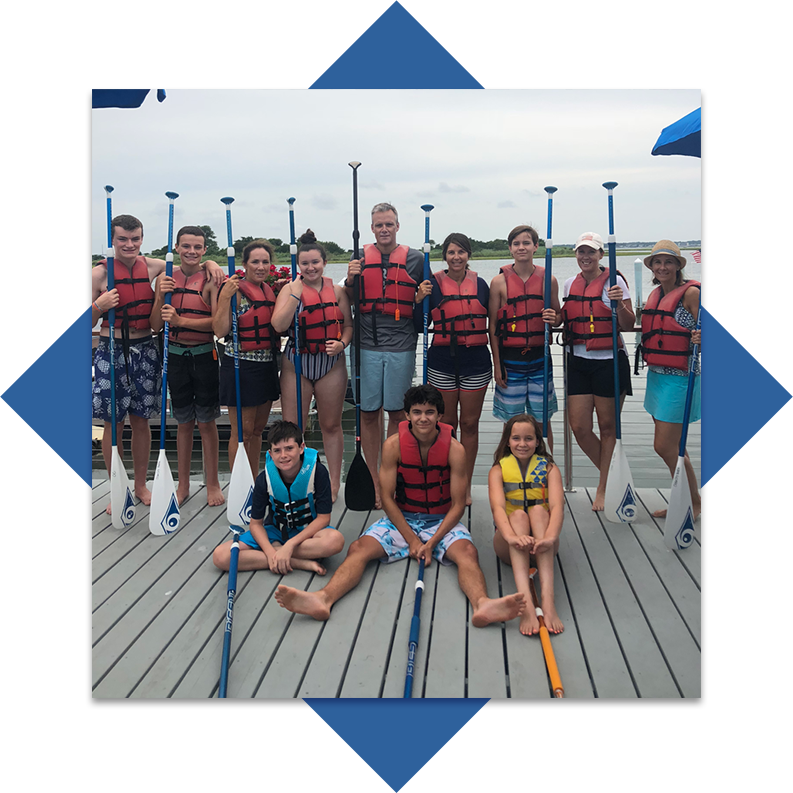 We hope to see you paddling with us this 2019 Summer Season! We also offer “Beginner” and “Sunset” Tours. 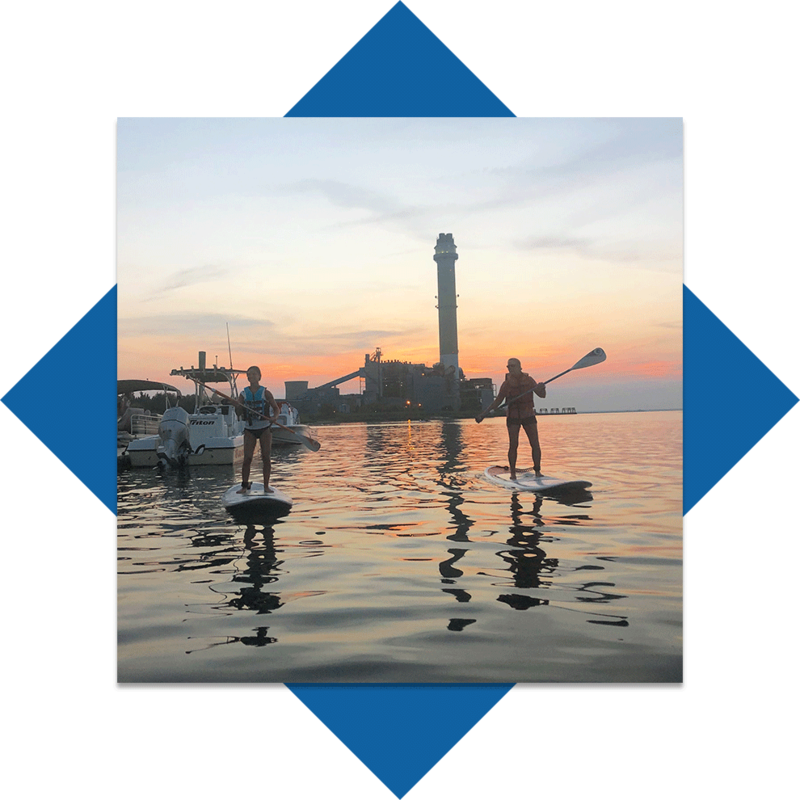 To learn more check out our Paddleboard Tours page or click below to get started. 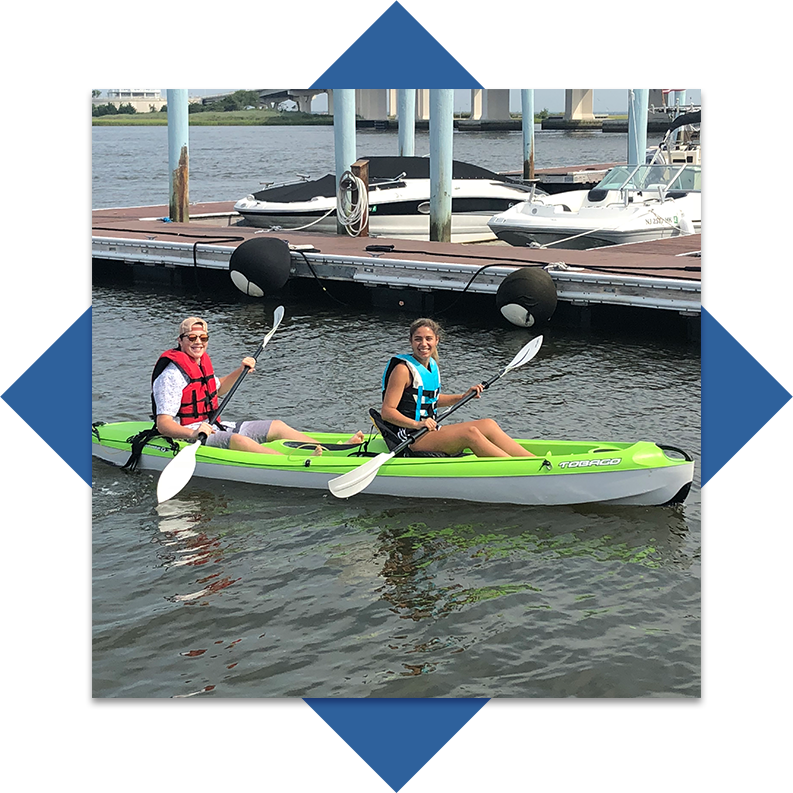 We are pleased to announce we are now OPERATING and LOCATED at the 10th Street Wharf Marina (201 W. 10th Street) on the BAY in Ocean City, New Jersey. We have a large parking lot with plenty of FREE PARKING. The marina offers a safe launching location for customers and guests in an area under a no-wake zone. The scenic surroundings make exploring the bay an amazing experience. 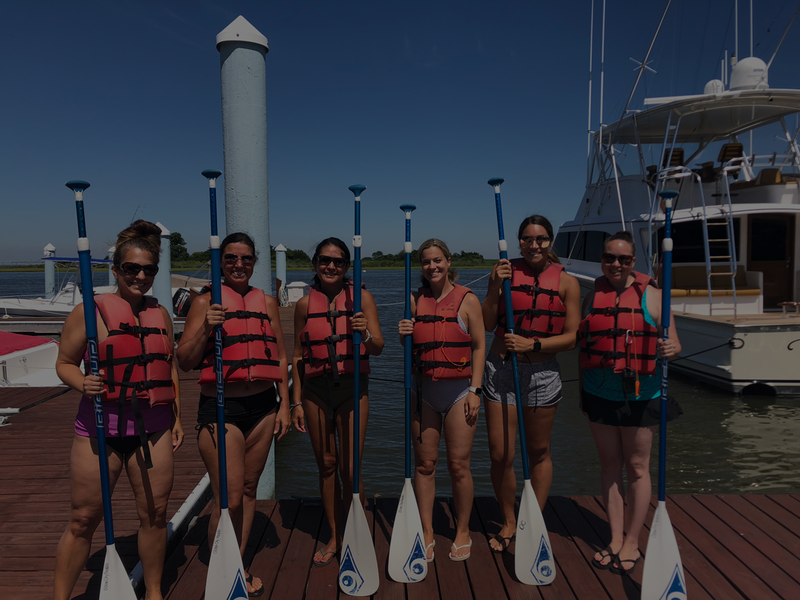 So come Paddle with us this season! Looking for a GIFT CERTIFICATE click below. A brilliant location, amazingly friendly and helpful staff! It’s great for the inexperienced and less so. If you pay for an hour and you fancy more time there wasn’t a problem getting more:) had a wonderful time and highly recommend going!!!! 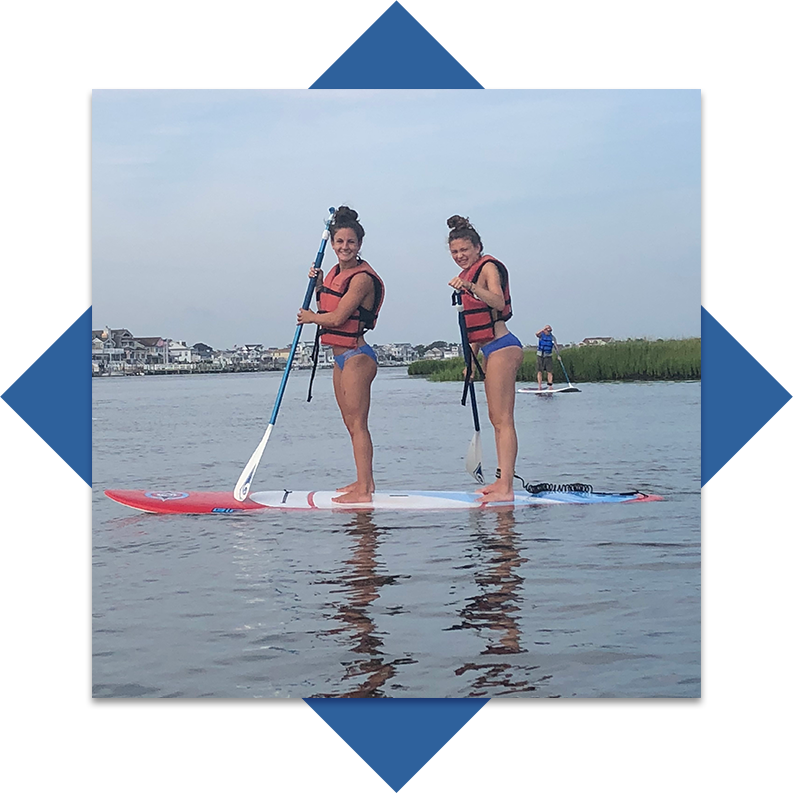 First time paddle boarding, had a great time. Great job teaching. What a FANTASTIC experience! Everyone at OCPC is super friendly, helpful, and flexible. Their equipment is top notch and their location can’t be beat! We will be lifelongong customers!